In the long-running Cambridge Analytica Scandal - see this post - one item has passed many by. 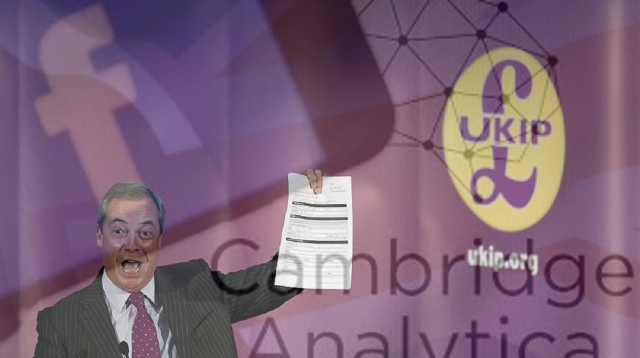 Ukip officially stated that they never had any links with Cambridge Analytica and that no work was done by them on Ukip's behalf. 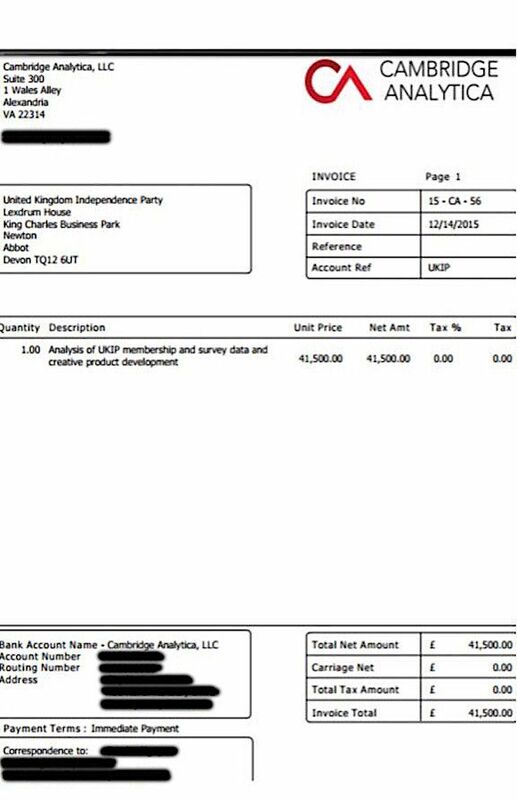 So we thought it timely that we posted this again, the actual invoice issued by CA, to Ukip - supplied to us by a source from within Ukip. 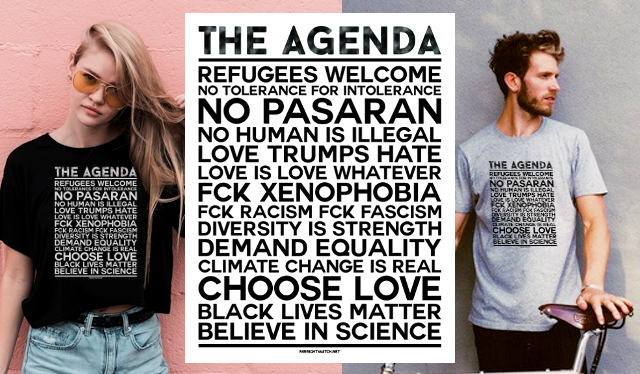 They lie, and lie, and lie, until they're caught.